Straight from the Heart of Bourbon Country, our Reclaimed Solid Hardwood Ceiling & Wall Planks give new life to the aged wood recovered from abandoned whiskey distillery warehouses. These Sample Kits are a great way to see and feel the beauty of these wood Planks and to make the best color selection for your project. Width = 3″, 4" & 5"
FREE SHIPPING! 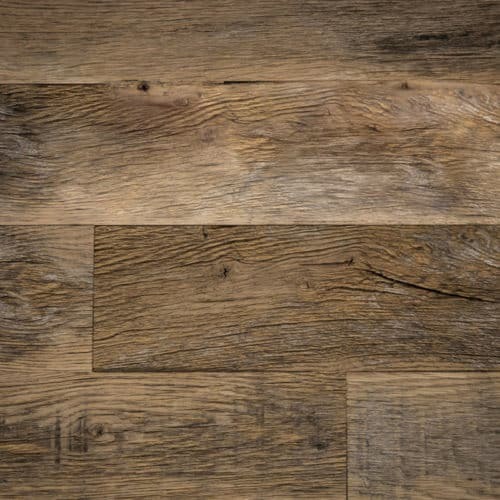 Straight from the Heart of Bourbon Country, our Reclaimed Solid Hardwood Ceiling & Wall Planks give new life to the aged wood recovered from abandoned whiskey distillery warehouses.